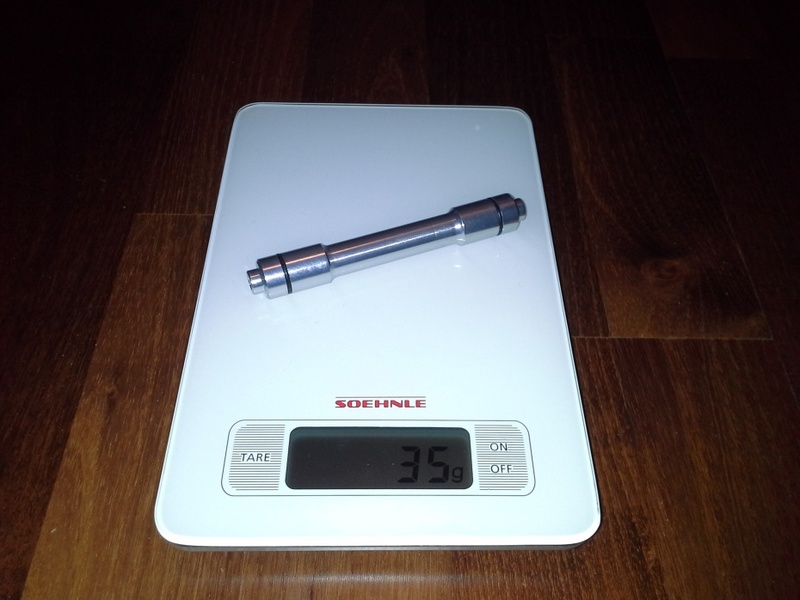 Adapter von 15mm auf 9mm für Vantage II. Note: can be used to convert (almost?) 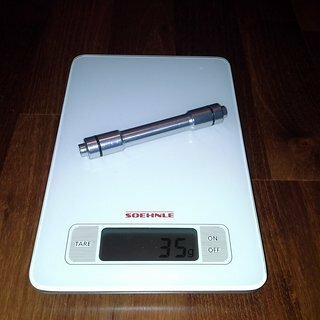 any other 15mm hubs to 9mm QR.